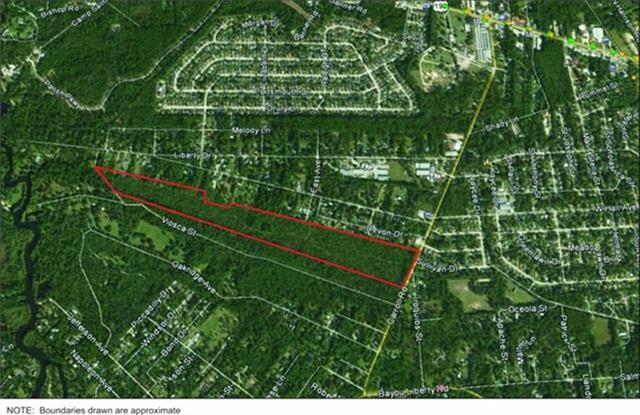 Great opportunity to build and still be close to everything! Convenient to both I-12 & I-10. 47.43 acres total. Don't need all of the land? See survey for proposed subdivision of land with approx. acreage listed. 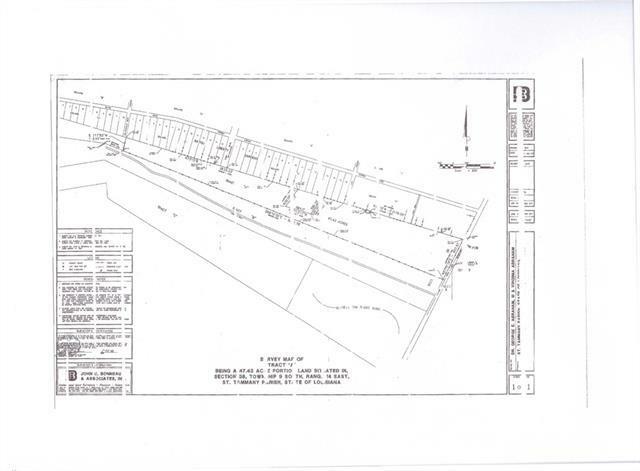 29.43 acres off Carroll Rd and 18 acres (rear of property) which can be accessed through East Ave. 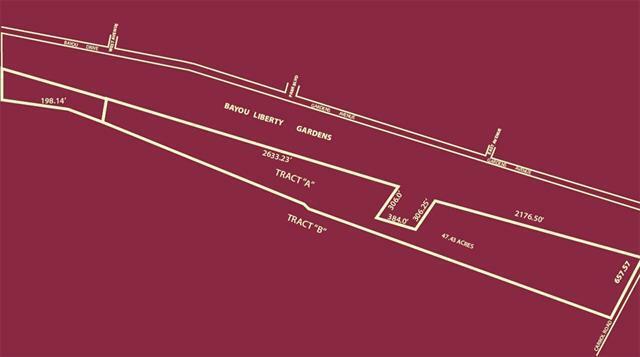 Contact St. Tammany Planning & Zoning to verify any questions on building, zoning or subdivision: 985-898-2529.